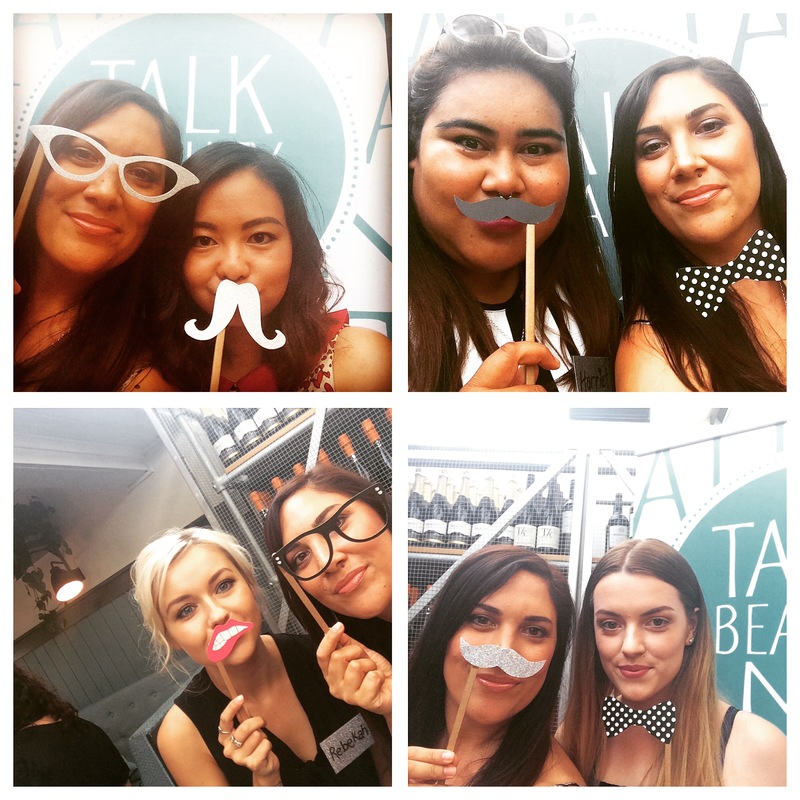 Last weekend I was fortunate enough to attend the first Talk Beauty event in Auckland. 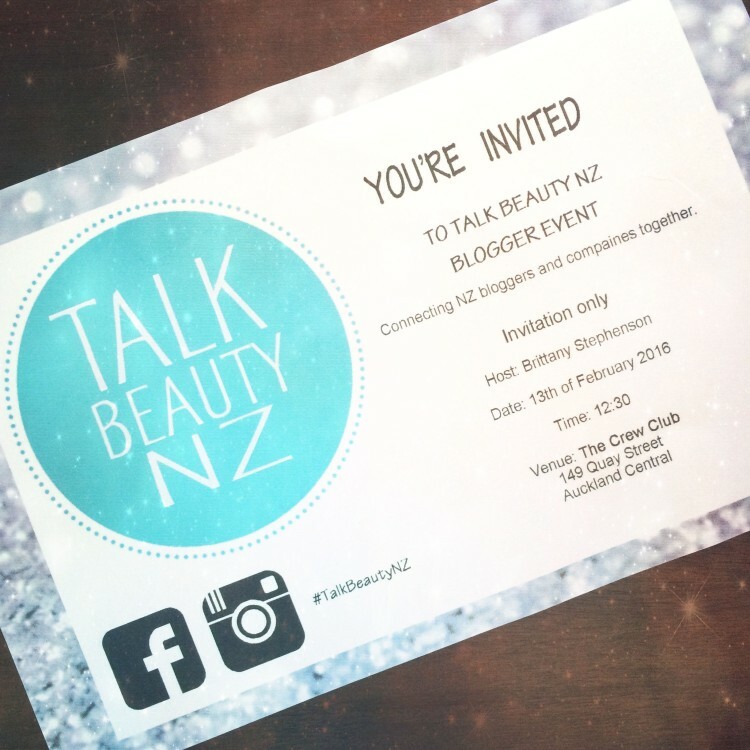 The brainchild of Brittany Stephenson, the focus of the event was to connect New Zealand bloggers and companies. Many of us didn’t know others that were attending and so connected on the Instagram page that Brittany set up. We arranged to meet at Mecca an hour before the event and get to know each other. Now, I thought that the event would have been the highlight (and yes it was amazing), but I had so much fun meeting the girls beforehand. 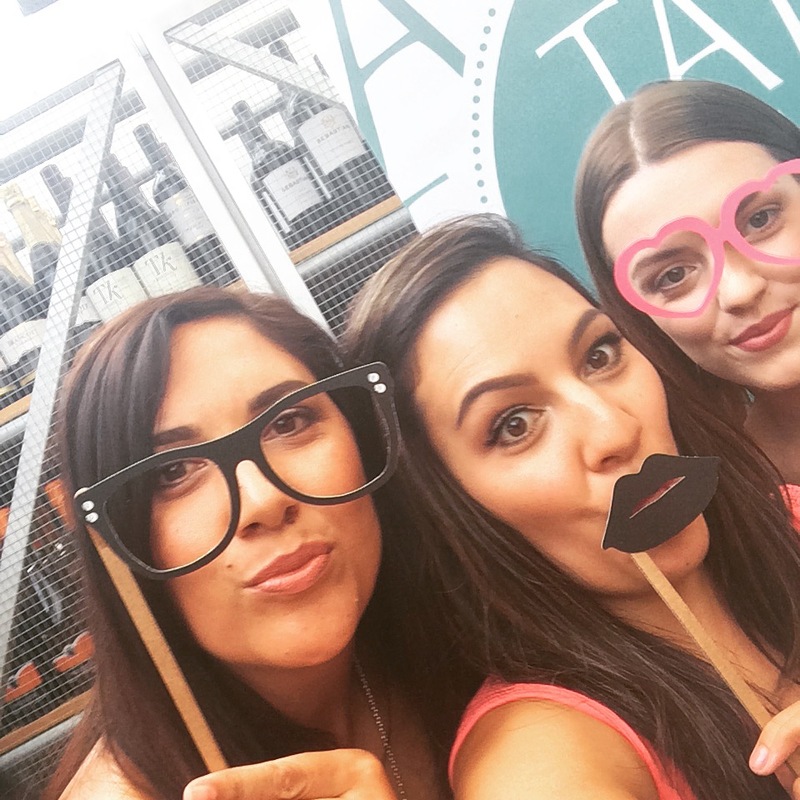 It was like meeting people of the same species with lots of talk around highlighters, long-wear foundation and the best lashes on the market. It was awesome! 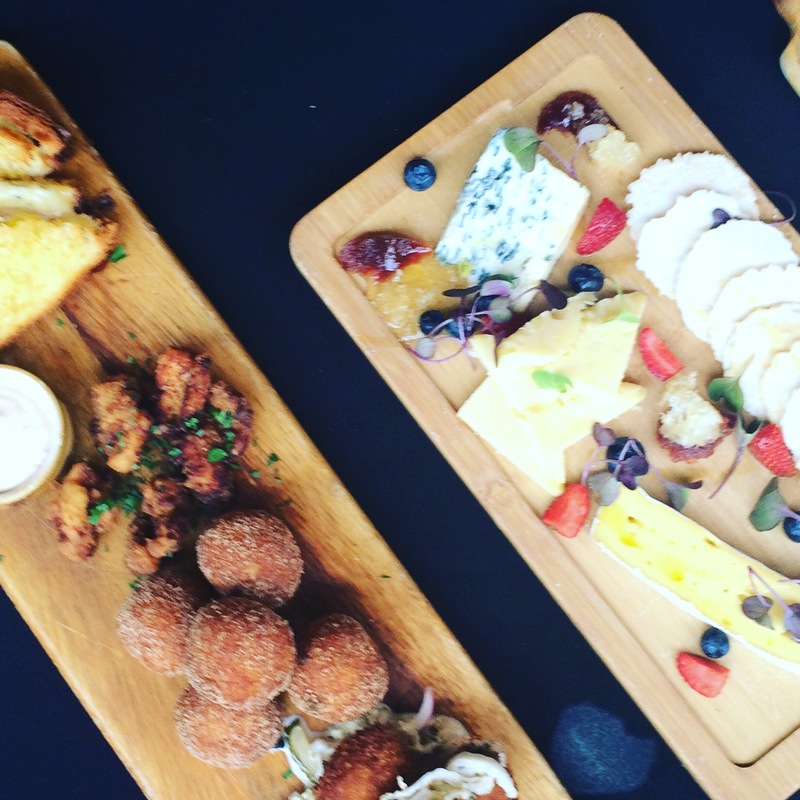 We headed to the event which was a short walk away at The Crew Club in the Viaduct and were presented with the light and airy ambience of the restaurant. We had a nice area set aside that was fully set up with LOTS of product. 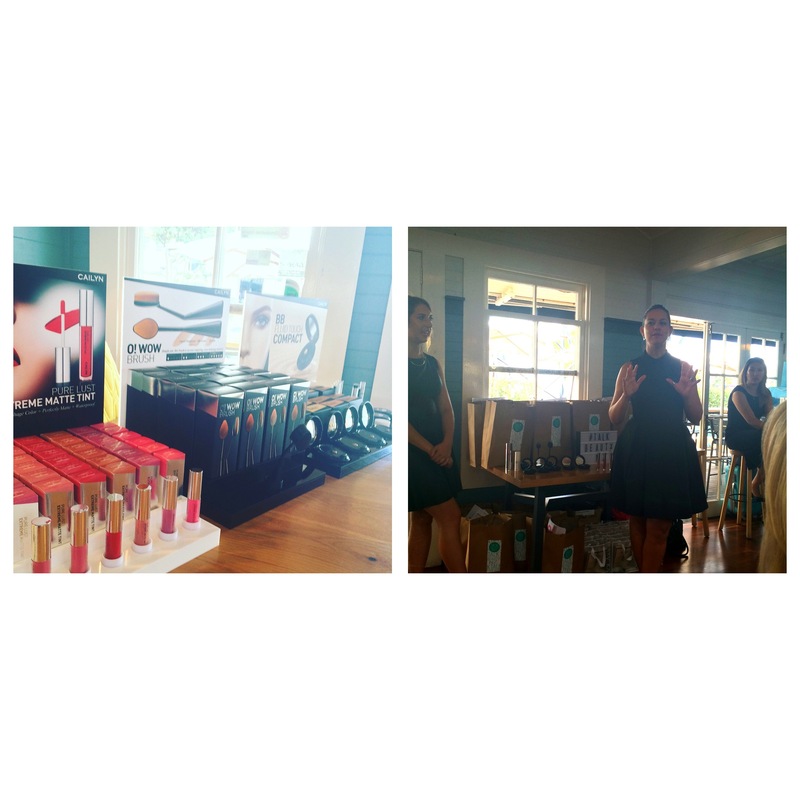 Brittany welcomed us to the event and then introducted Sophie from haircare brand Kevin Murphy. 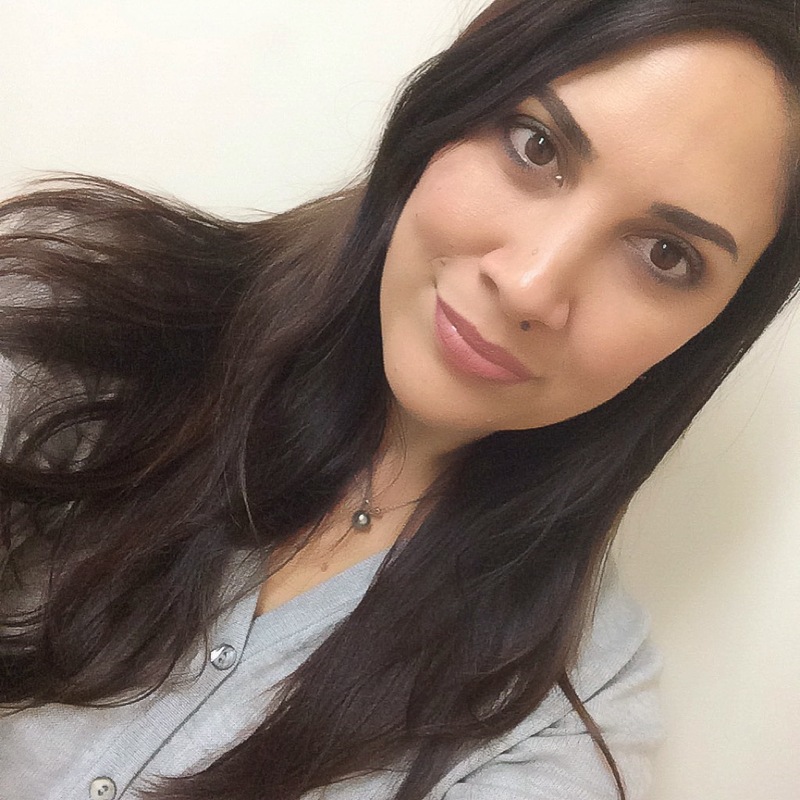 Apart from being drop dead gorgeous, Sophie is also a hair and makeup artist who is used to having limited time to work on her clients. Her tips appealed to me as I don’t have much time to get ready either, and to be honest I focus on the face lol. Apart from teaching me some hairdrying 101, she also gave us the rundown on the Kevin Murphy products. I had heard of them, but not in detail. They are fully cruelty free and are active in climate control and conservation causes. 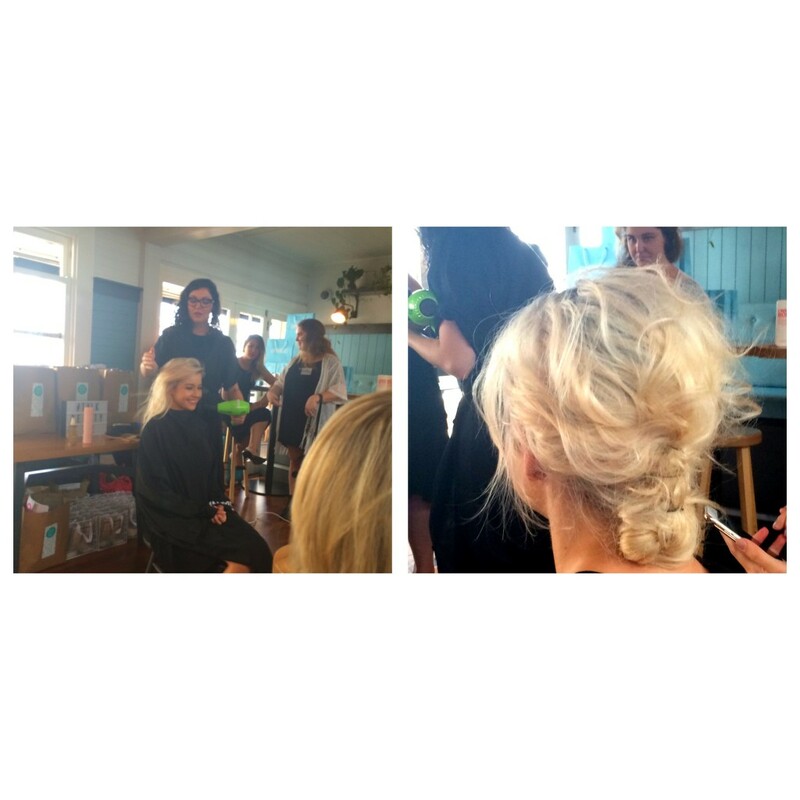 Sophie demonstrated Doo.Over which is a volumising dry shampoo that can also revive your hair without weighing it down with product – offering an instant ‘hair-doo’. She applied to the lovely Rebekah Banks who was wearing her hair down. After spraying and adding volume Sophie put Rebekah’s hair up in a loose french roll by stitching (yes stitching) it in. She looked amazing and was a really good sport about having lots of people photograph the back of her head. Then we were onto the presentation from the team at Grace Beauty, Terri and Amanda. These lovely ladies represented two brands, the first being Blinc. Blinc is known for their eye products and the standout of these are their lash products. We heard all about and swatched their amazing lash serums and primers, but the most interesting to me was their mascara. Because of the formulation it coats your lashes in tube-like shapes. When you remove the mascara the ‘tubes’ come off and it looks like your lashes have fallen out! Watch out for an upcoming review on this product. After this Terri and Amanda presented Cailyn. The Cailyn O! – Wow brush. With it’s distinctive dome shape and tightly packed soft bristles, this brush is a game changer. It’s called O! Wow because that’s what people say when they touch it. I won’t go into too much detail as I’ll be reviewing this for you, but a little heads up – it’s pretty wow! Cailyn also make a number of other beauty products including a new release BB Cream in lots of different shades. The packaging is very similar to the recently released Estee Lauder Double Wear travel compact. They also presented some lovely liquid lipsticks with an amazing colour range. No7 is rumoured to be very close to a Kylie Jenner liquid lipstick (from her recent launch) that is sold out worldwide. Then skincare with the beautiful Yong-Zi Zhou from Enbacci a Melbourne based skincare brand. Presenting a wide range of products we were impressed with the quality of each. Enbacci are a family owned business, even using Yong-Zi’s brother as the model on the website. We were lucky enough to receive some samples of their product and I’m looking forward to letting you know how they perform. 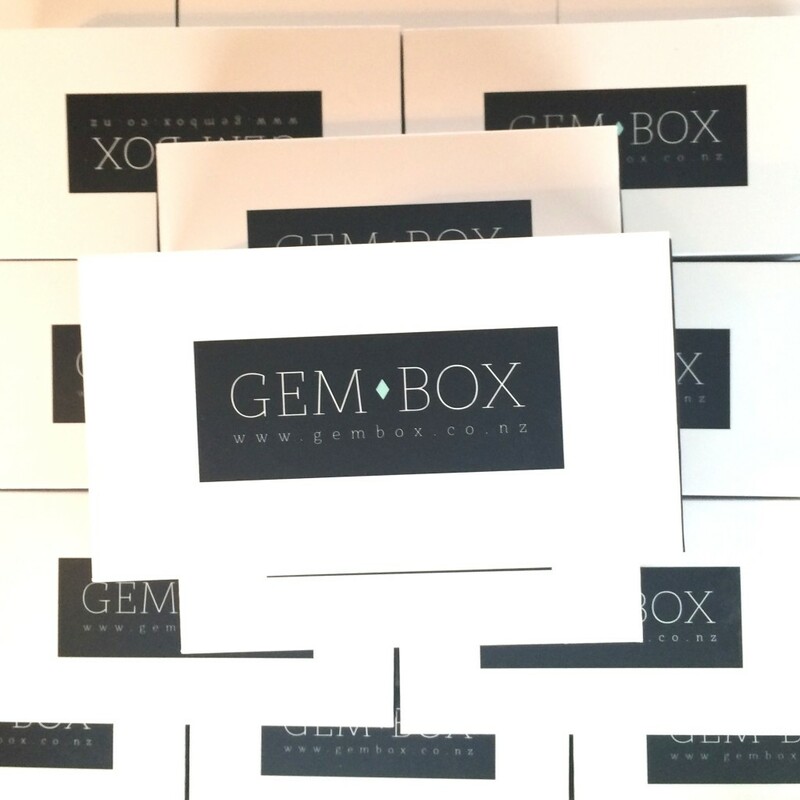 Lastly we met Kate from Gembox, an accessories subscription service. She talked about how they offer a mix of accessories from earrings and scarves to sunglasses and hairclips that you can buy under four main categories – Vintage Glam, Classic Chic, Boho Love and Urban Edge. I got a Vintage Glam box with a scarf and some beautiful accessories that I’ll share with you soon. A huge thanks to Brittany for arranging this event. It was wonderful and I met some amazing ladies that I know I’ll keep in touch with. And thank you for the most amazing goodie bag in the world. 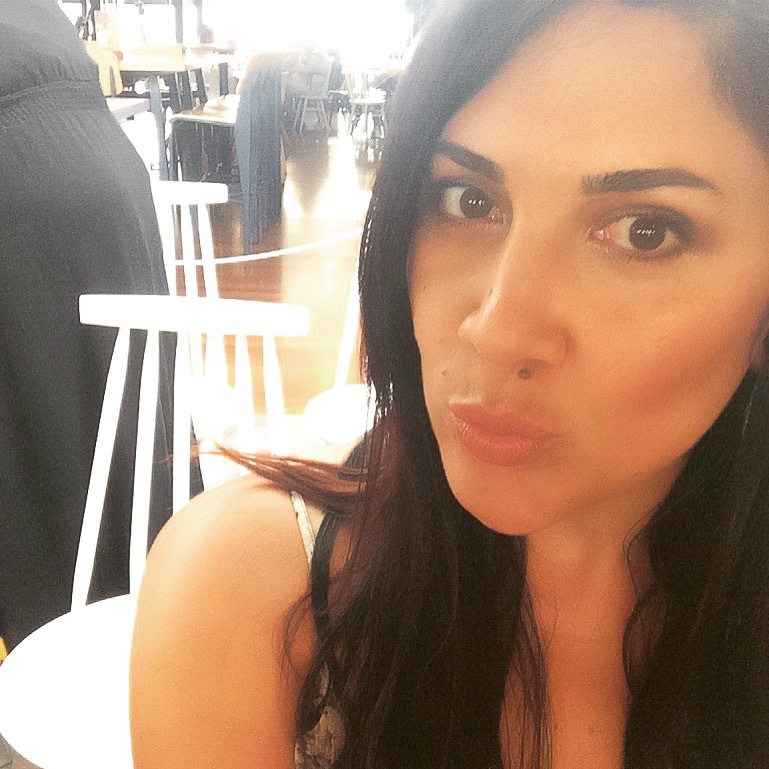 I’m knee deep in reviewing the products and can’t wait to share all about them.